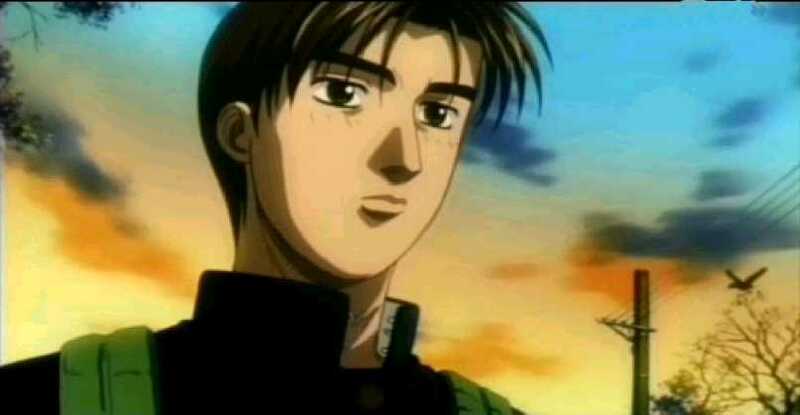 Main character of Initial D,he's an awesome racer and is destined to be number one. he has been driving since he was 13 and was trained by his father Bunta Fujiwara. Every morning he would help him deliver tofu and this helped Takumi develop his driving skills. 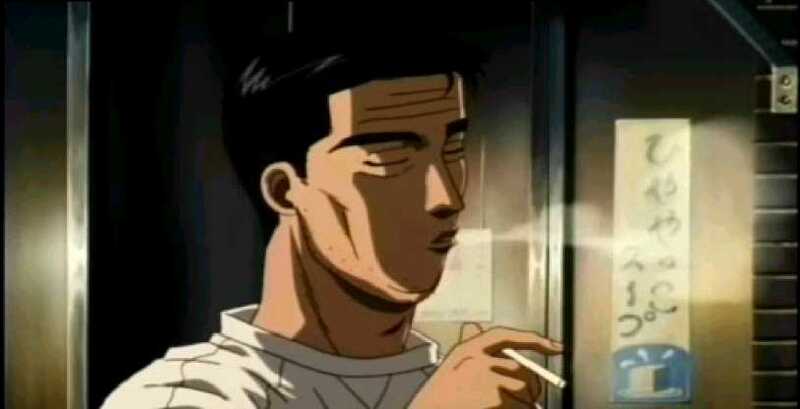 Takumi's father who doesn't really give a dam about him except for racing. He's the owner of a tofe shop. He has a high intellect about cars and even explains alot of different driving techniques and gives advice to Takumi when he races. As a driver, his old buddies think he is insane and that his drifts are crazy. 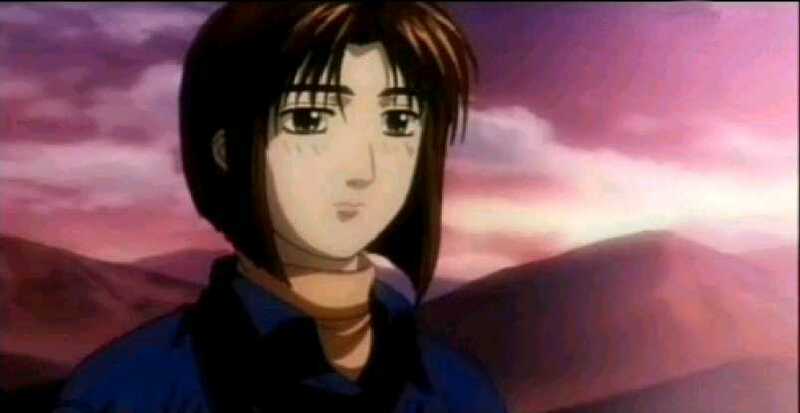 Natsuki is one of Takumi's classmate's. They didn't have a close relationship at first but they get a little closer as the story progresses.